He came, he saw, he conquered…and he left behind some great lessons that we can all learn from. One thing is for sure, Steve Jobs didn’t become successful overnight. It took him years of hard work, determination, and perseverance to build Apple into the company that it is today. And thanks to his many lectures and speeches, we have a glimpse into his day-to-day work ethic and how he managed to do as much as he did. And, in order to help you reach your personal goals, we’ve put together 9 of his inspirational lessons. Read them, be inspired by them, and then get out there and make your dreams come true. “Almost everything – all external expectations, all pride, all fear of embarrassment or failure – these things fall away in the face of death, leaving only what is truly important. “Your work is going to fill a large part of your life, and the only way to be truly satisfied is to do what you believe is great work. And the only way to do great work is to love what you do. If you haven’t found it yet, keep looking. Don’t settle. As with all matters of the heart, you’ll know when you find it. If you’re tired of living your life according to someone else’s dream, this is a great time to reflect inward and apply these lessons in your own life. 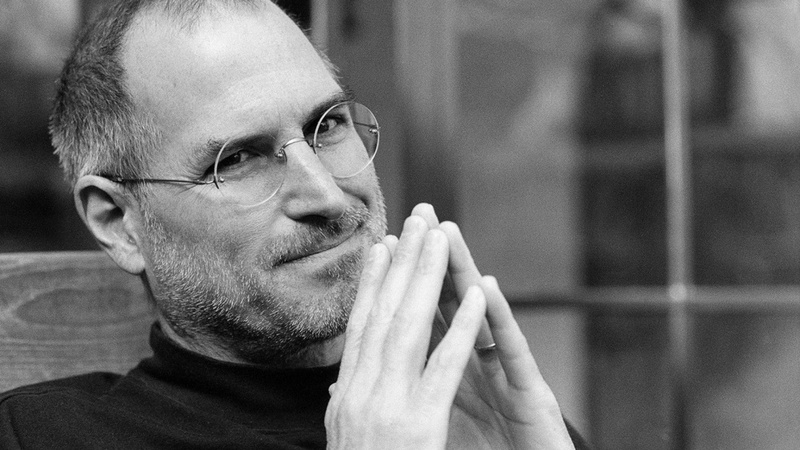 Have you learned any other life and leadership lessons from Steve Jobs? Share below. And if you like this blog post please subscribe and become part of our community! 🙂 Or if you would like to take your knowledge and package it in a profitable online course click here to watch a free training!